As you walk through the door you may feel overwhelmed at the vast collection of pattern books, thinking where do I start? Don’t worry, simply take a seat on one of the comfortable sofas and relax. Our staff will be only too happy to guide you in the right direction, causing you the minimum of stress and allowing you the maximum benefit of their expertise. So whether you are decorating a room or giving your whole house a makeover we have the ideas, experience and the collections to suit all budgets and requirements. 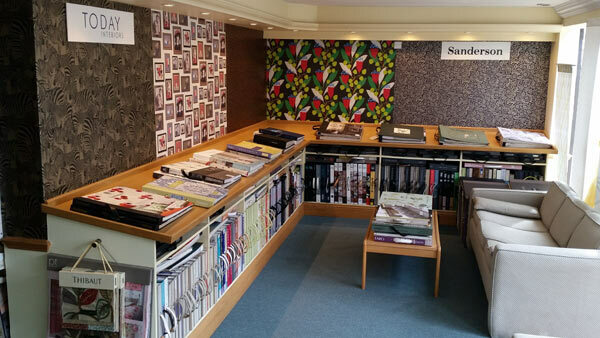 In our showroom we have an impressive collection of wallpaper pattern books on display also samples can be sent on request. Imported Collections from Italy, France, Germany, America and Sweden to name just a few. Whether your needs are traditional, modern, vibrant or tranquil, you will be assured of finding the right look for your home. 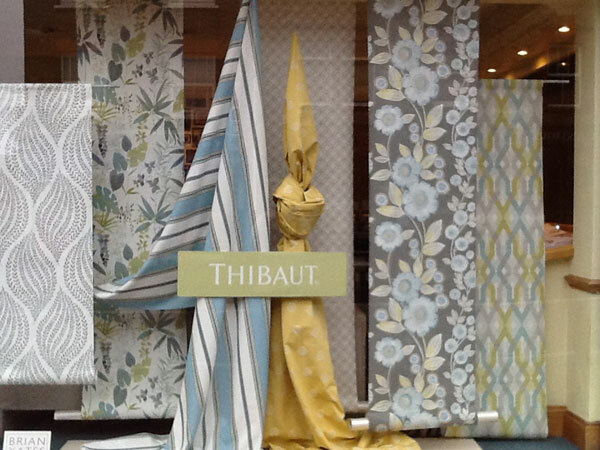 Browse our range of top brand paints and latest wallpaper designs by visiting our shop in Tunbridge Wells.